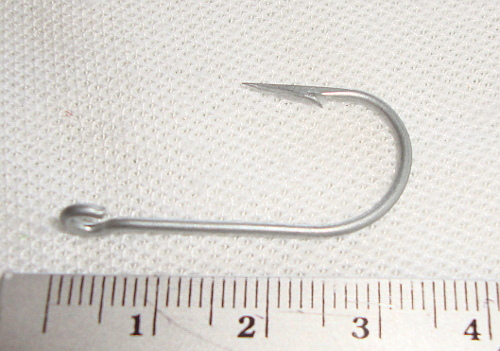 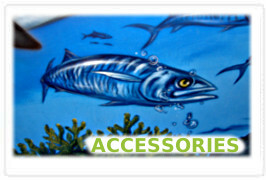 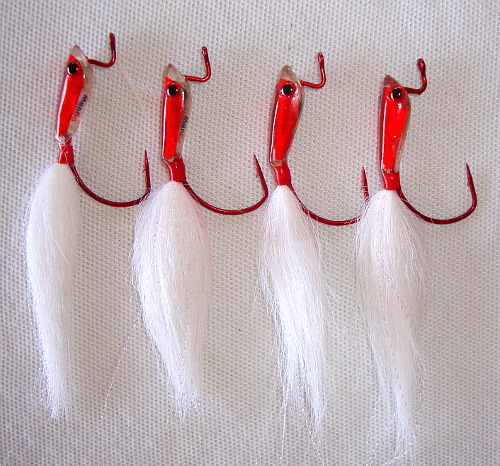 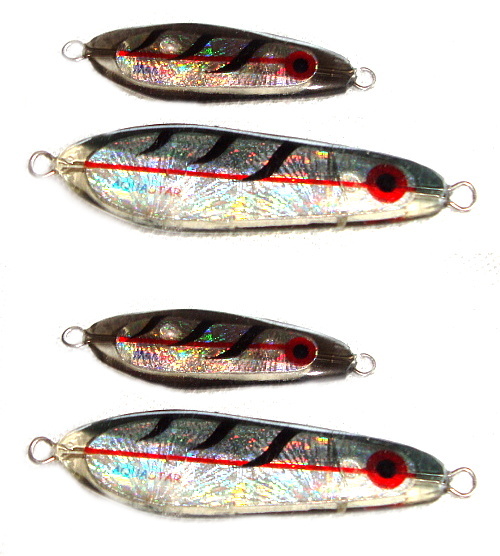 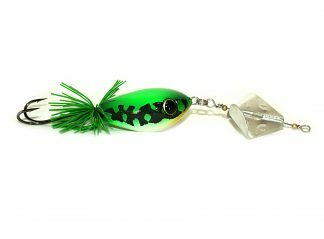 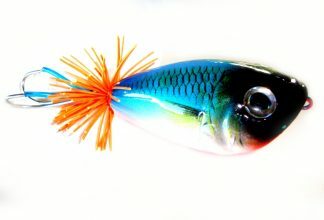 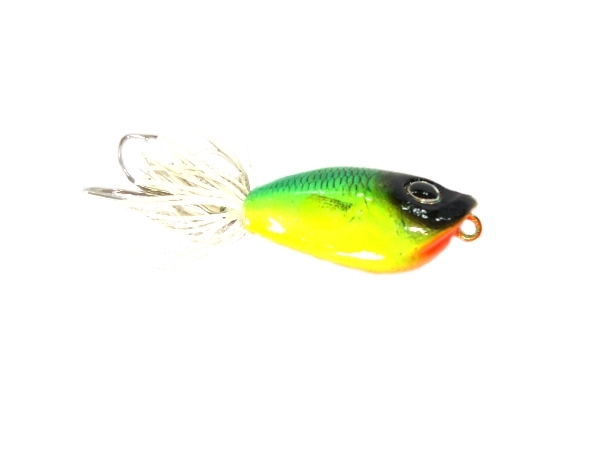 Specialise in fishing lures and fishing lure accessories. 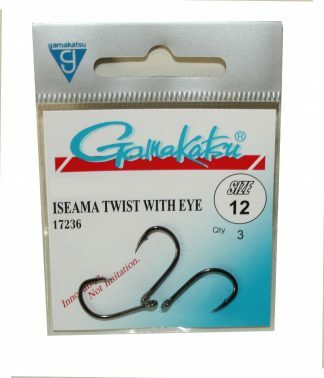 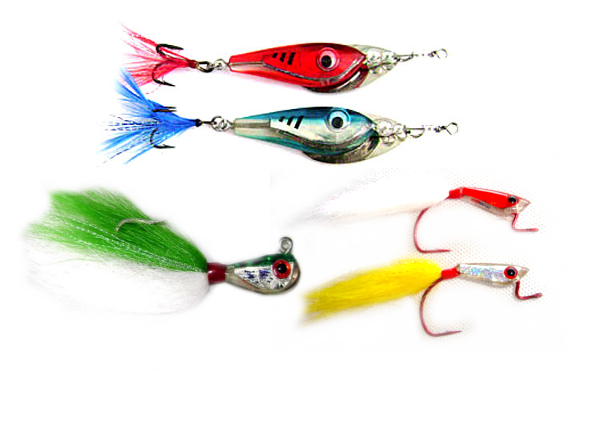 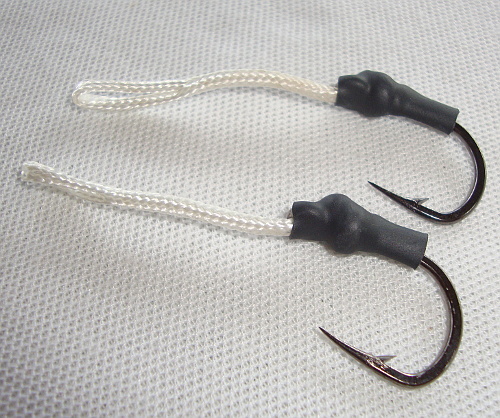 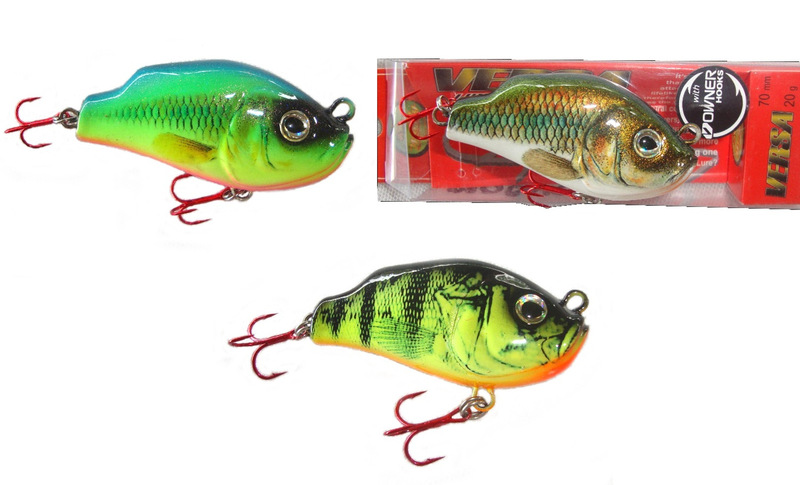 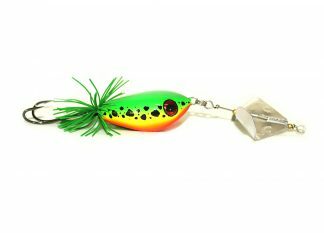 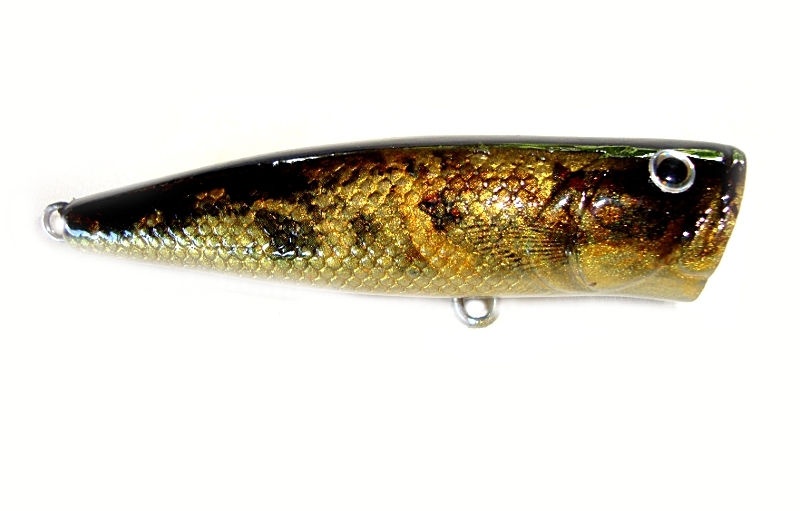 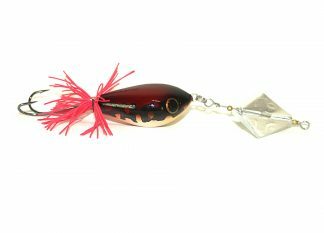 In particular topwater / surface lures for both freshwater and big game saltwter fishing. 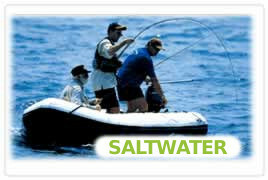 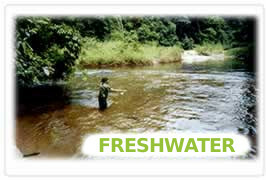 We also stock a range of fly fishing and predator fishing tackle.